If you are a vehicle owner, you know that there is nothing more inconvenient than when your car battery dies while you are on the road. This could be especially challenging when you’re traveling with your family. This emergency situation can be avoided with precautionary measures. However, these unfortunate situations do occur. Remember to guide the car to the side of the road. You need to move toward a safe area. The most common way to deal with a dead battery is by jump starting it. However, if you don’t have a set of jumper cables and if you haven’t done this before, it might be tricky. Turn on emergency flashers and call for help. 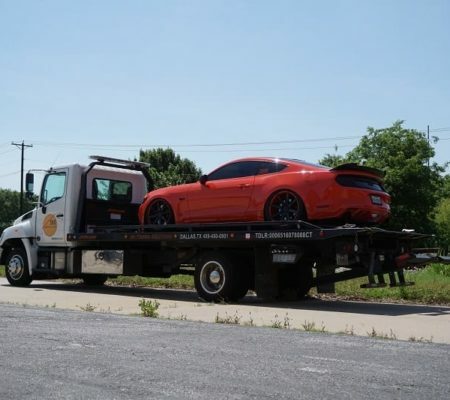 If you are not sure what to do, it is better to rely on professionals who will take care of your vehicle and keep you safe on the road. Most cities have 24-hour change car battery services that will be able to meet your needs. 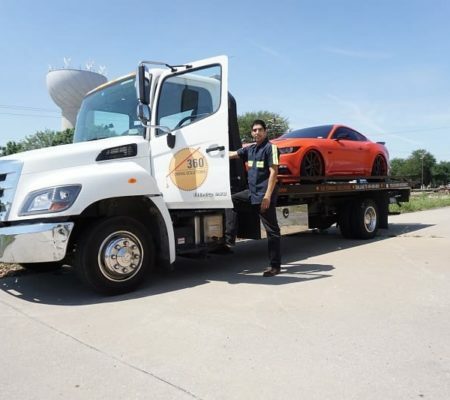 If you are within the vicinity of Dallas TX, 360 Towing Solutions is a reputable towing and roadside services provider. Their team of technicians offers professional expertise when your car battery dies out and needs a replacement. 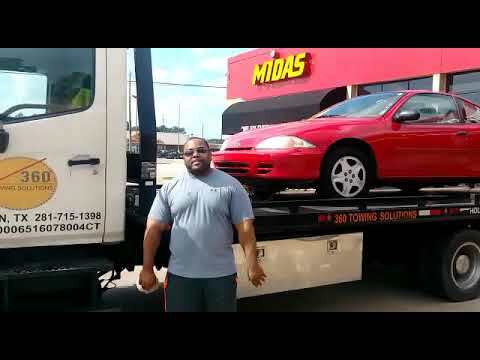 360 Towing Solutions and their network of licensed affiliates experts is a reliable company for 24/7 change car battery services Dallas TX. What should you look for when you need to replace your car battery? Since there are many reasons why a car battery dies out and there are several technical aspects to changing car batteries, it should be handled by experienced professionals. 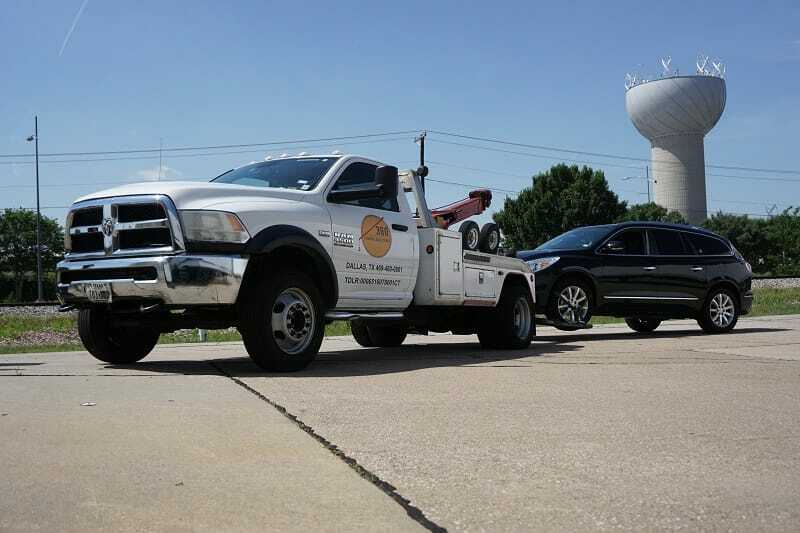 You need a roadside assistance company with a team of experts that will make sure that your vehicle will be back on the road in no time. You cannot choose a time and place when your car battery dies out. Emergencies like these happen anytime, anywhere. You need a dependable company that can be accessed 24 hours a day, 7 days a week. 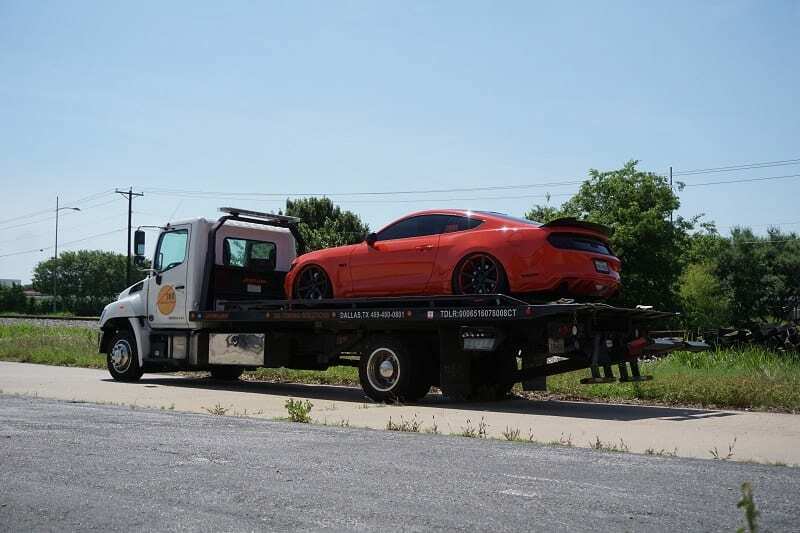 24/7 change car battery services Dallas TX is a big help, providing convenience to customers who need immediate assistance. 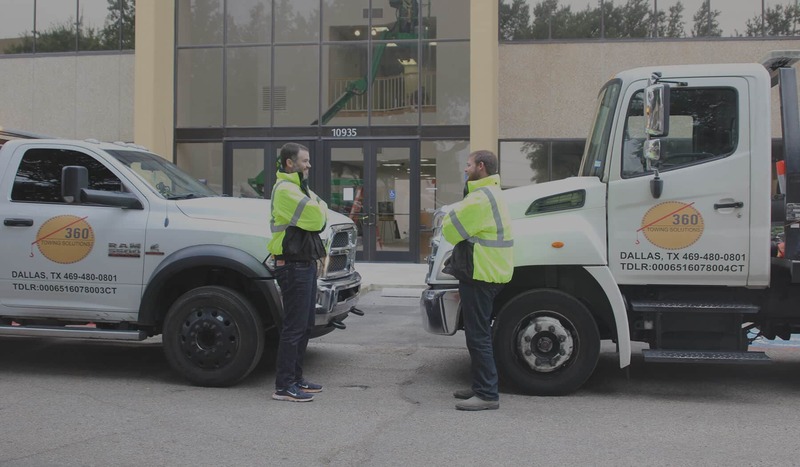 Just one phone call is it takes for a professional technician to be dispatched to the location. They should be able to respond to your call for help and arrive at the scene in less than an hour after the call has been made and the location confirmed. The change car battery service should focus on identifying the problem and giving the appropriate solution. In these situations, timely and efficient service should be provided. 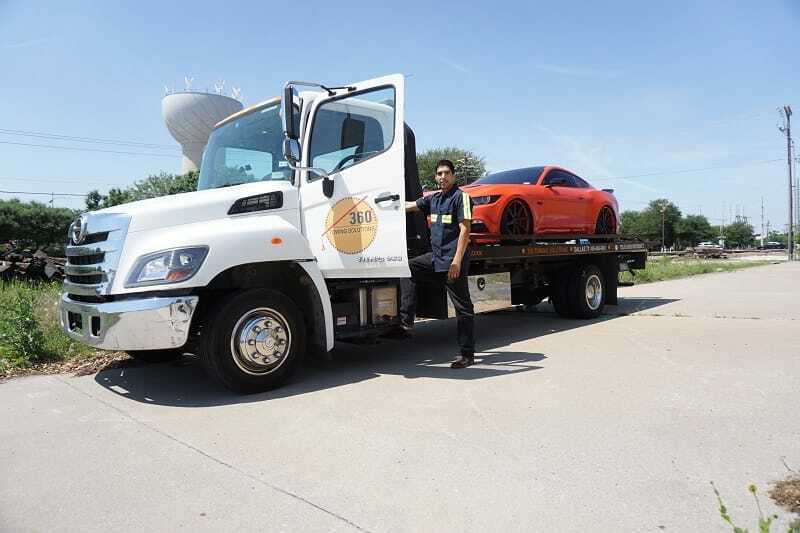 The 24-hour change car battery by 360 Towing Solutions is done by professionals who are truly knowledgeable about what they do. The team of expert technicians is there to give 24/7 service so that you can get back on the road in no time. 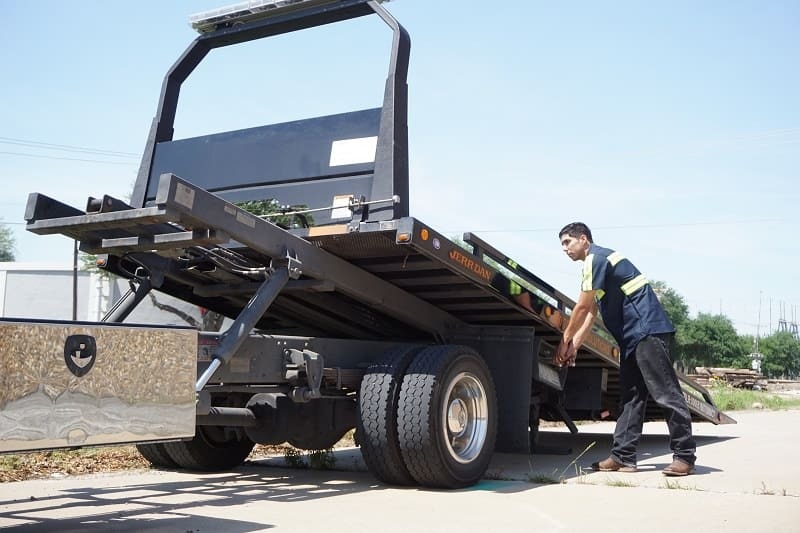 Serving the Dallas area, they are accessible 24 hours a day, seven days a week. 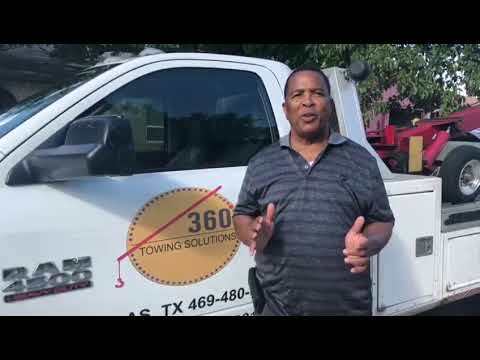 360 Towing Solutions and their network of licensed affiliates are a well-known towing and roadside provide in the city of Dallas. However, they also provide change car battery all over Texas.